This month the All of Us Research Program established a new working group of its advisory panel to help inform the program’s plans for enrollment of children. This is the first of two working groups dedicated to this effort. This initial working group will focus on the kinds of research projects that would be enabled by having children of diverse backgrounds included in the All of Us Research Program. A second working group to follow will examine the practical considerations of child enrollment and data collection involving children. 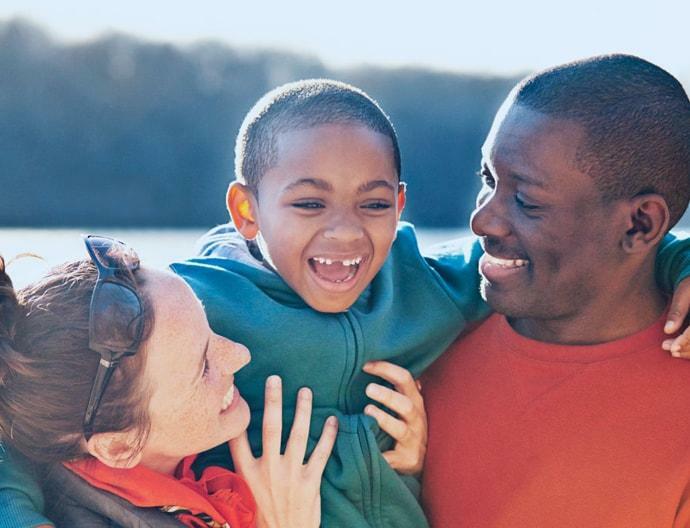 The Child Enrollment Scientific Vision Working Group includes advisory panel members, representatives from All of Us health care provider organizations, NIH staff, and outside experts. During the course of their work, which is expected to last approximately three months, the group will announce opportunities for the public to provide input. Read the Charge and Roster.